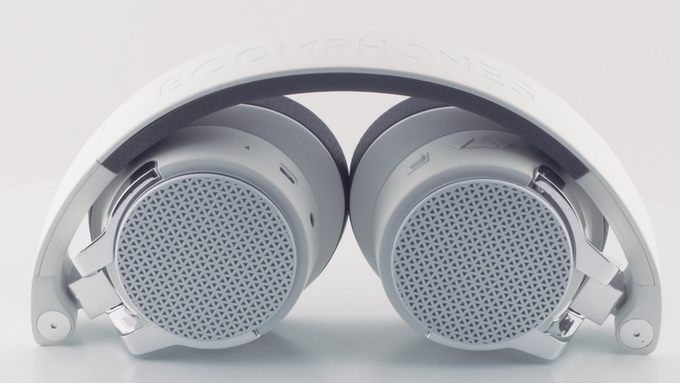 BoomPhones is the next level headphones, as it is not just a traditional headphone or a speaker. 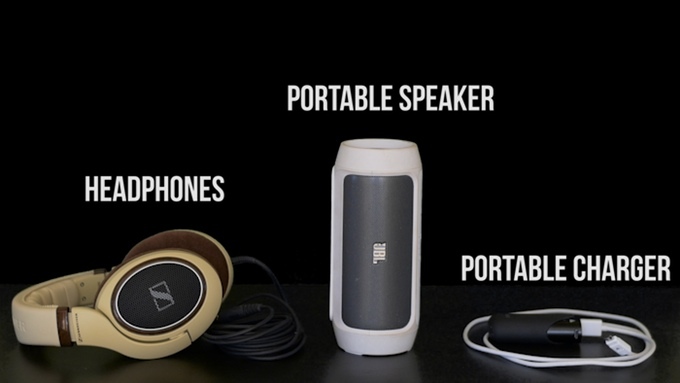 BoomPhones are high-grade portable headphones which can act as a speaker on the go. Apart from the music experience, it comes with some more features. 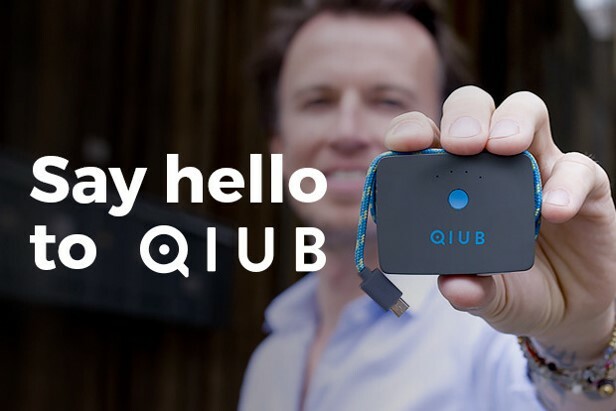 Nowadays, when we are on the go, we tend to carry either a headphone or a speaker for entertainment purpose and a portable charger/ powerbank to charge up the USB devices like smartphones, tablets, smartwatches or even headphones and speakers itself. But, the BoomPhones can perform all these tasks. 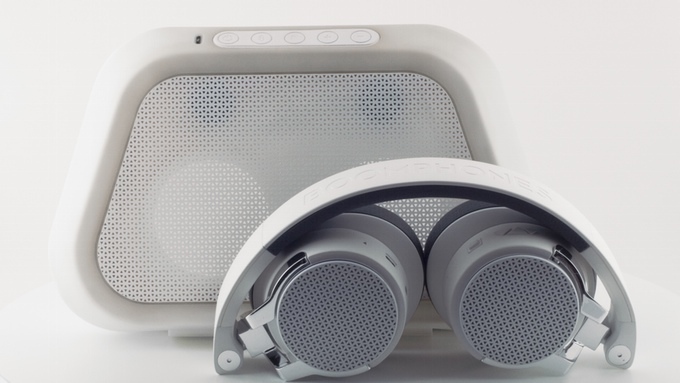 These headphones can be turned into a speaker with just a push of a button. 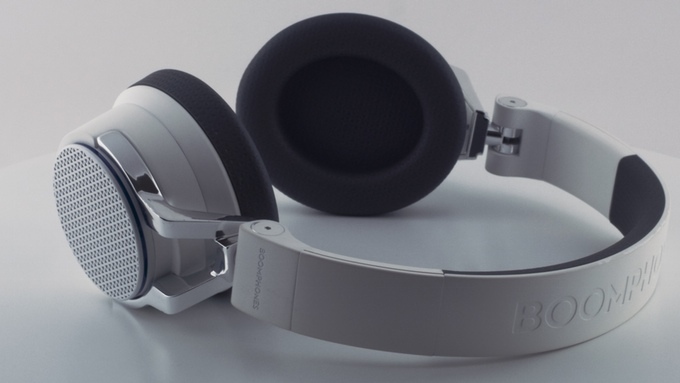 These headphones can be rotated up to 90-degree and laid flat on a surface. Also, it uniquely folds to become its own speaker stand. The headphones do come with a mic, so there won’t any problem in answering calls as well. 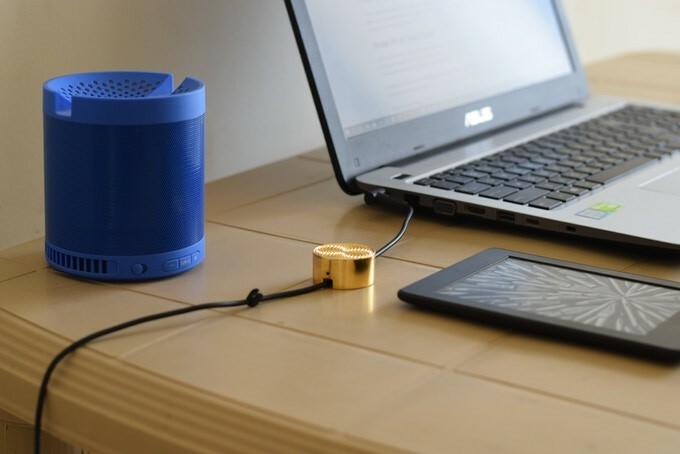 BoomPhones can be paired with your smartphones or laptop with help of Bluetooth connectivity. One of the cool features I like about these headphones is that they have a LED ring on the top of the headphone. The LED rings Illuminate when the headphone is in Speaker Mode. Apart from all this, there is another feature which is still left and this is one unique feature which includes this product in our Unique Gadgets category. 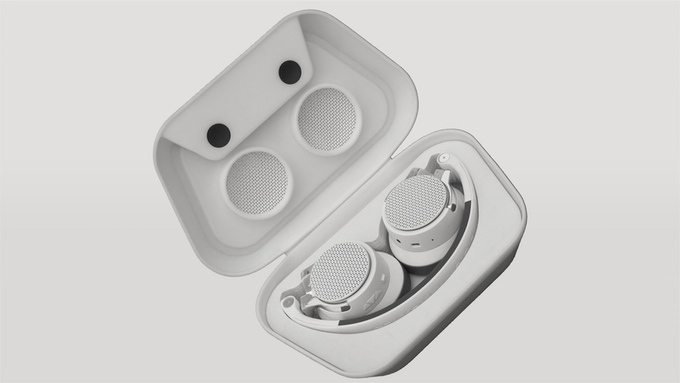 The company does provide a case with the headphone, and this is not just a case for protection. It is an Active Speaker Case, this means, it is a protective headphone case with two built-in speakers as well as has its own battery. You can also charge your headphones or smartphone with the case’s charging port. 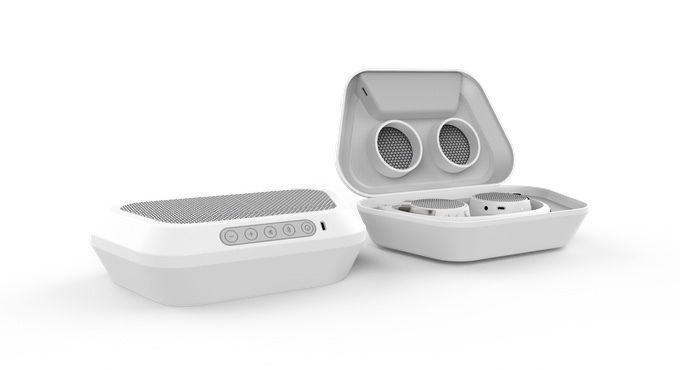 Place the headphones inside the Active Speaker Case, connect the two devices with the included cord and listen as the headphone speakers and case’s speakers play together in unison, creating an extremely powerful, 4-speaker audio experience. Isn’t it amazing!! 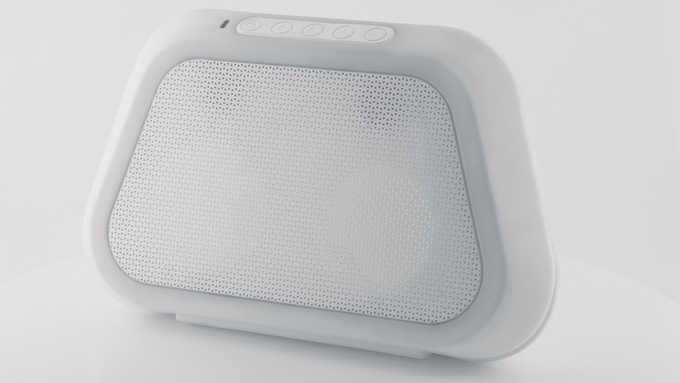 The company claims a battery backup of 10Hrs on a single charge. The headphones come with minimal design and have a power button, aux input port, Micro USB Charging Port, HDMI Connection Port, and volume buttons.